FORKS – In 2011, North Olympic Regional Veteran’s Housing Network, a nonprofit focused on homeless issues, opened Sarge’s Place. Sarge’s Place has 12 beds to serve those who have served honorably in the military, are homeless and have specific financial needs. The program accommodates both single male and female veterans, their families or partner, and an animal. 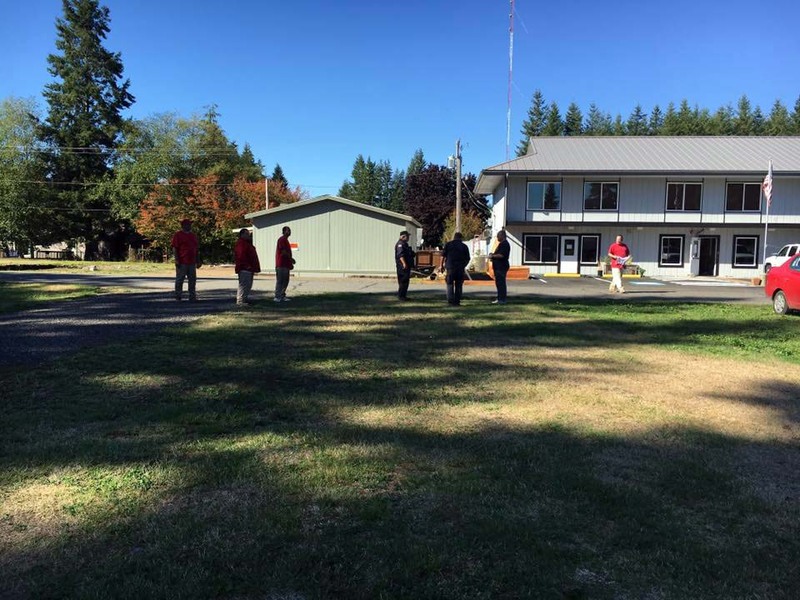 In 2014, the network purchased the house and property across the street from Sarge’s Place and named it Camp Sol Duc. 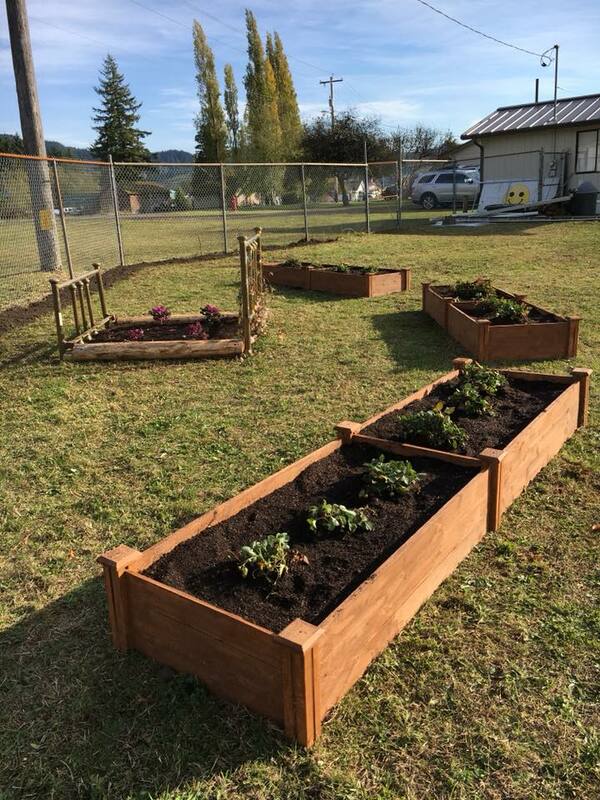 The property was used to expand housing for single individuals who needed support to develop employment, gardening and sustainability for veterans. Camp Sol Duc is currently housing veterans, raising chickens and selling antiques, collectibles, household items and furniture. 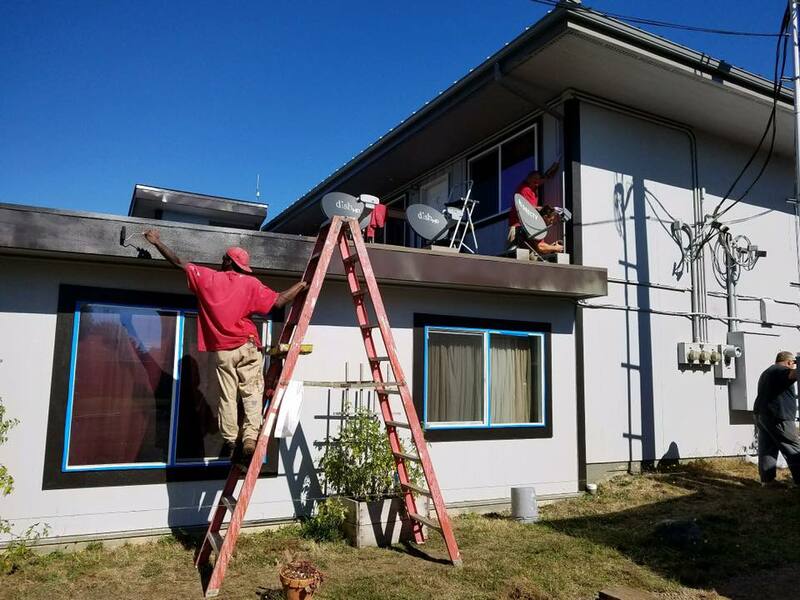 The programs have been supported by the incarcerated men from Olympic Corrections Center and Clallam Bay Corrections Center. The department encourages positive interaction with the community and efforts to benefit both the incarcerated participants and the community. The inmates have helped in a variety of ways including building structures, painting, installing fences and planting fruit trees. 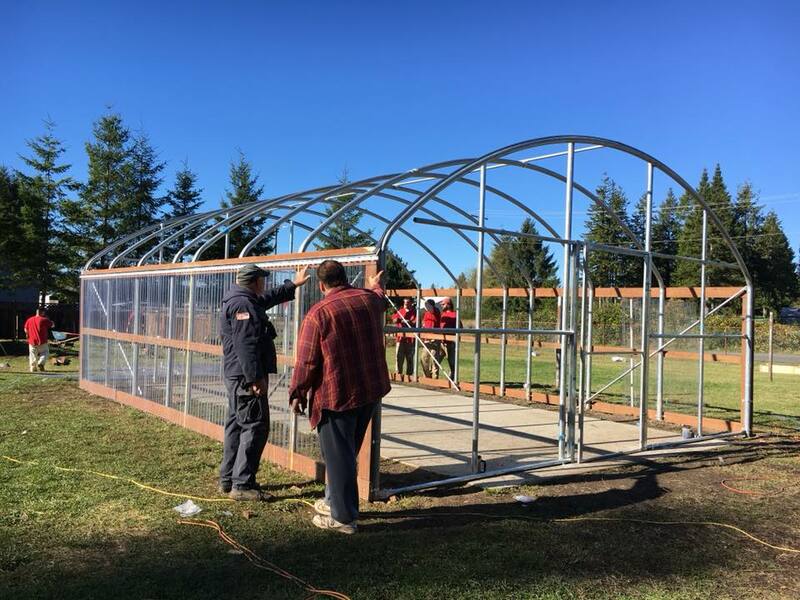 Additionally, the work crews assisted with the building of a 20’ x 24’ greenhouse, doubled the size of the hen yard, installed chicken wire, transferred plants and trees and moved furniture. The incarcerated men feel a great sense of pride giving back to the community and those that have served in the Armed Forces.